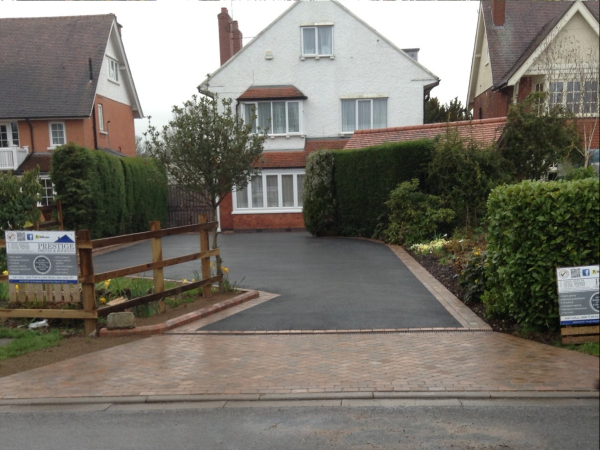 Providers of high quality Driveways in Leicester and Roofing Specialists. 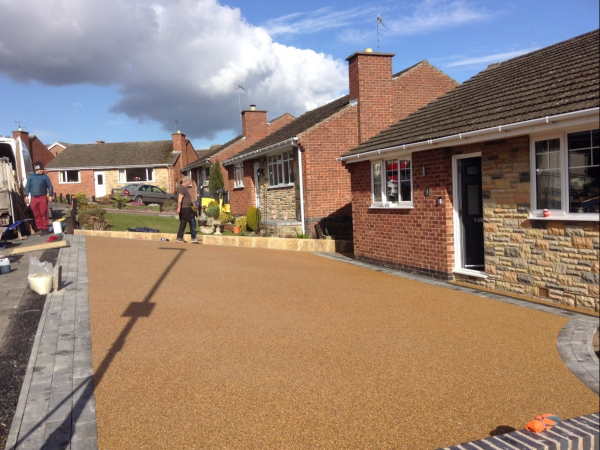 1) We are a local firm with considerable experience installing tarmac driveways, block paving driveways and resin driveways across Leicestershire, Nottinghamshire, Derbyshire and the East Midlands. 2) We are backed by TrustaTrader, this means our work is reputable, high quality and trusted. 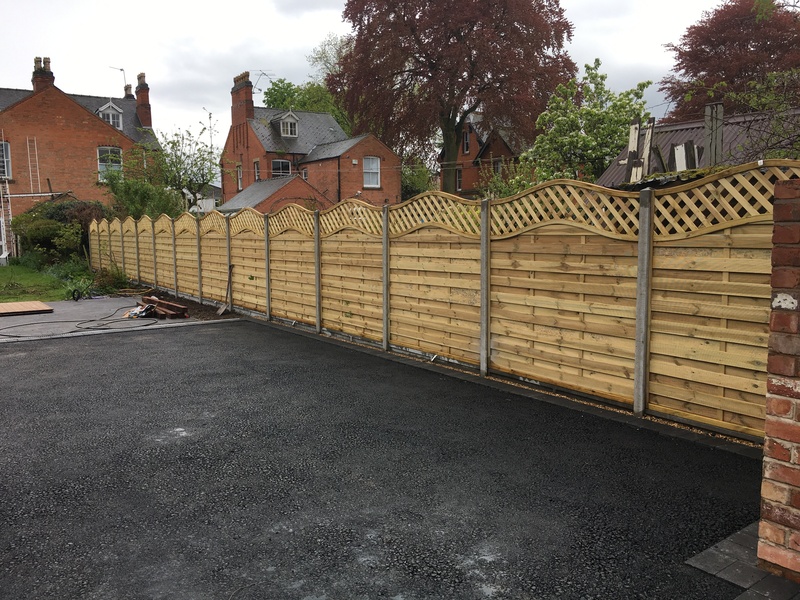 3) We do not ask for any payment upfront or in advance, this means we take all the financial risk, buying the materials and we put our necks on the line by ensuring that you are 100% happy with our work. You only pay us when you are happy. 4) We guarantee all our work for 10 years. 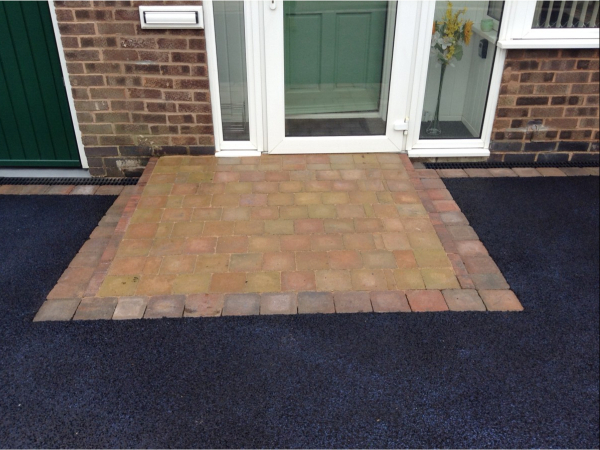 Giving you peace of mind that should any issues arise as a result of our workmanship, we will rectify the matter at no further cost. 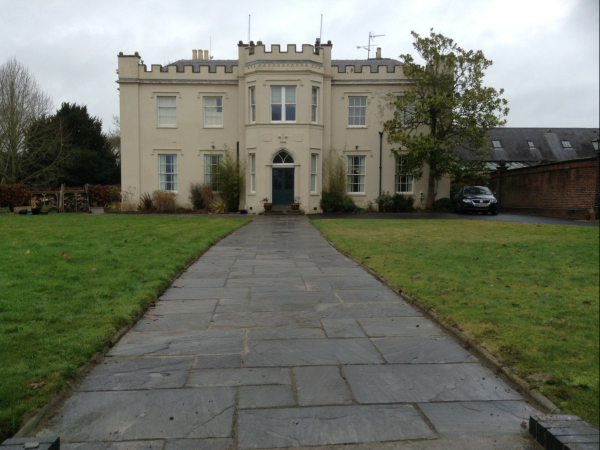 5) You can see from our pictures that our work is second to none. No matter what size the driveway or roof, we can deliver. 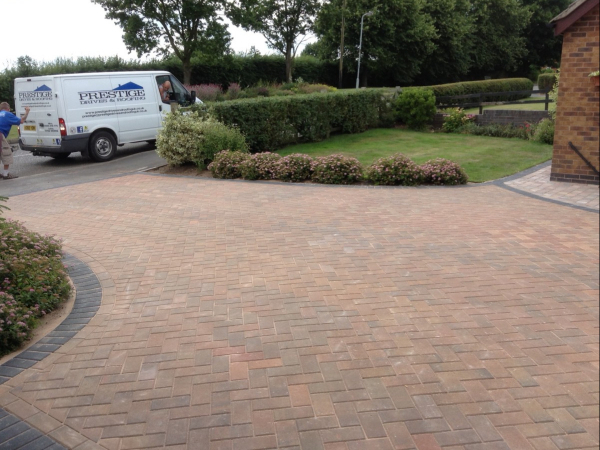 6) We have a reputation for working incredibly hard, clean, friendly and highly skilled driveway experts. But don’t take our word for it, you can check out our reviews here and also on TrustaTrader. 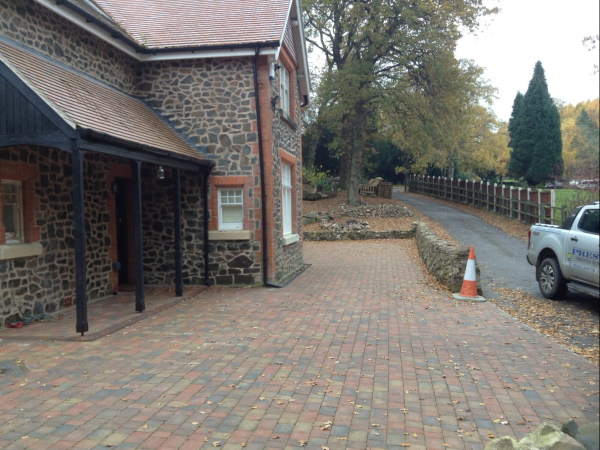 If you are looking to obtain a quotation, you can do so by clicking here. 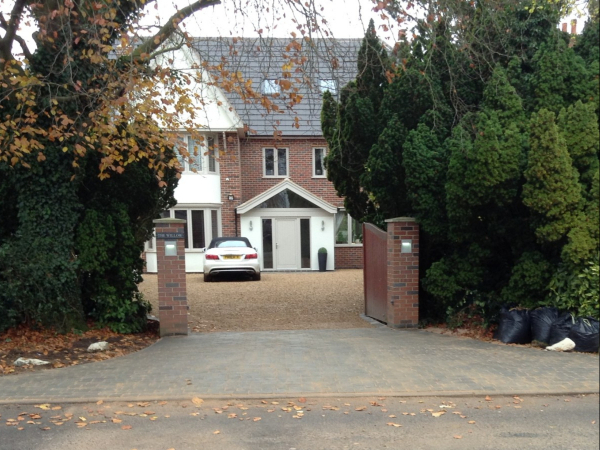 Prestige Drives and Roofing cover Leicestershire and the wider East Midlands areas.